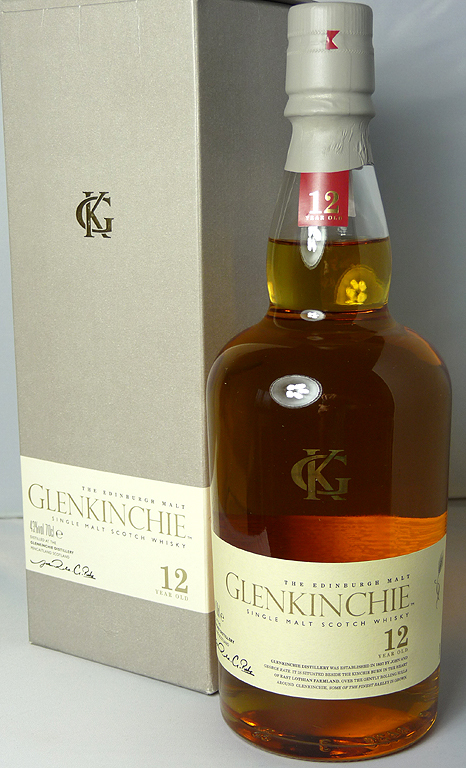 Having got a miniature of this Glenkinchie in July I finally got around to drinking it and, in a word, yummy! On the tasting map it’s classed as ‘light and delicate’ which is exactly what it is. It has what I consider that classic whisky smell that I remember from my childhood when I got my first whiff of a malt. “That smells nice” I thought, then I tasted it and…”YUK!” The same reaction back then as Brussel sprouts and marmite. The difference now is that I love whisky but I still hate sprouts and marmite. Weird eh?! As I look around the Glenkinchie on the tasting map I’m beginning to realise that I’m a light-and-delicate kinda guy. I would much prefer a Linkwood 12yo or a Glenlivet 12yo to a glass of the Ardbeg 10yo. I think it’s important to know where your preferences lie, especially if I ever start doing reviews. I’ve watched and read lots of whisky reviews online and I’m yet to see someone declare at the start “I prefer peaty and smoky whiskies so take what I say about the light and delicate stuff with a pinch of salt.” For me that’s very important because for some reviews it would be like having a legs-man judging a wet t-shirt competition! Why don’t I get to do gigs like that?! I’m complaining to my agent! Oh, hang on, I don’t have one!